Australia has faced Thailand four times in their history, with the very first meeting coming way back in 1988. And it’s been nothing but success for the Westfield Matildas, winning all four clashes between the two countries. The green and gold have dominated, scoring 15 goals in those four matches and conceding just one. The two sides have met just once in Australia, 12 years ago in the Women’s Cup in Adelaide. 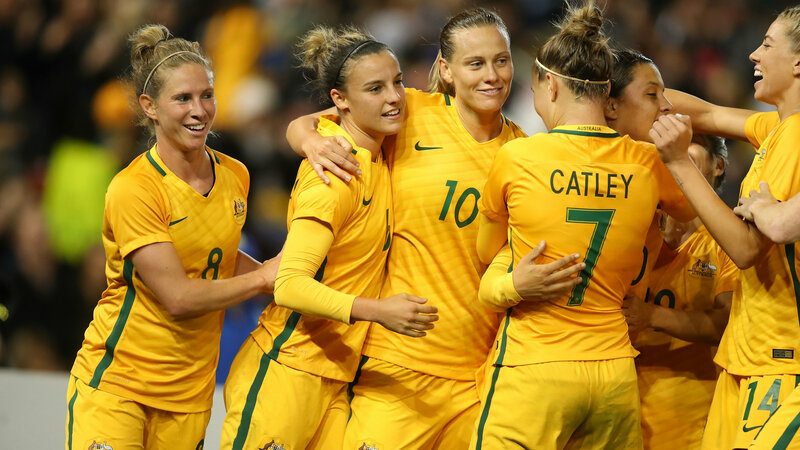 It’s a match current Westfield Matildas attacker Lisa De Vanna will remember fondly, finding the net in a 5-0 drubbing at Marden Sports Complex to send the Aussies into the semi-finals. The most recent meeting was seven years ago in a qualifier for the London Olympics. Michelle Heyman scored her first two international goals in the clash, a comfortable 5-1 win for the Westfield Matildas in Jinan. After missing the recent Algarve Cup through injury, Stajcic has included Steph Catley, Kyah Simon, Emily Gielnik and Hayley Raso in his 23-player squad for this match and the AFC Asian Cup and is hopeful they will be fine. But Caitlin Foord is one player who won’t be there as she continues her rehab from a foot injury suffered in the Westfield W-League semi-finals. The beauty of this Westfield Matildas squad is there is stacks of depth, making it a pleasant selection headache for Stajcic when coming up with his starting XI for the clash. The Westfield Matildas’ recent form, big home support and impending Asian Cup campaign means they are warm favourites to win this one. 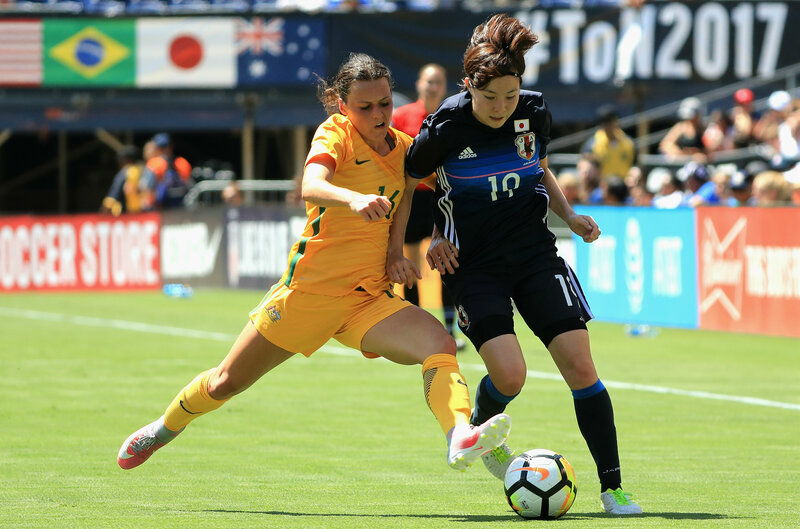 They are ranked significantly higher than Thailand and have a stack of firepower in attack, most notably West Australia local and Australia’s golden girl Sam Kerr. While the focus will be on ironing out any kinks before they get to Jordan, a strong performance and big win will be what Stajcic will be hoping for. Expect a big home crowd and rousing reception for the team which should only add to what will be an historic night for women’s football in the west.